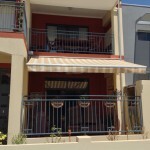 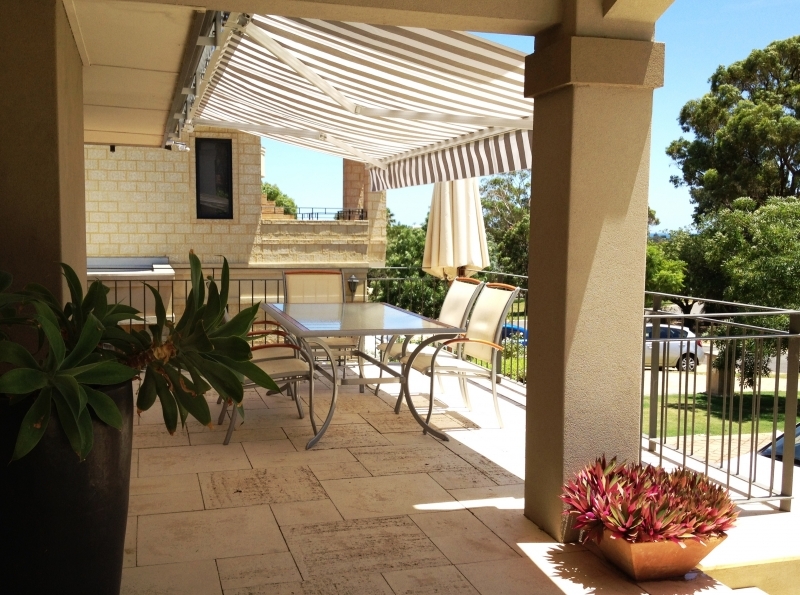 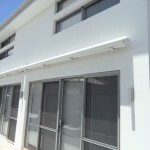 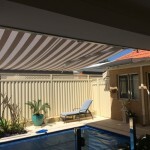 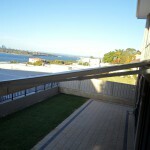 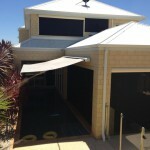 Action Awnings, a WA based, family owned business, has been installing retractable awnings for a number of years for our very satisfied customers in Perth. 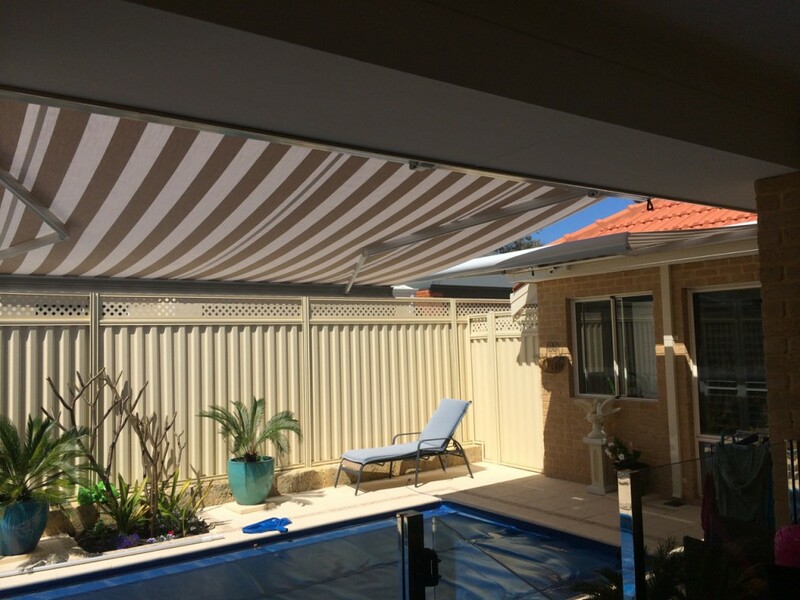 Customer satisfaction is of paramount importance to us, and we achieve that by offering quality outdoor awnings, window awnings and retractable awnings at affordable prices, delivered on time and professionally installed. 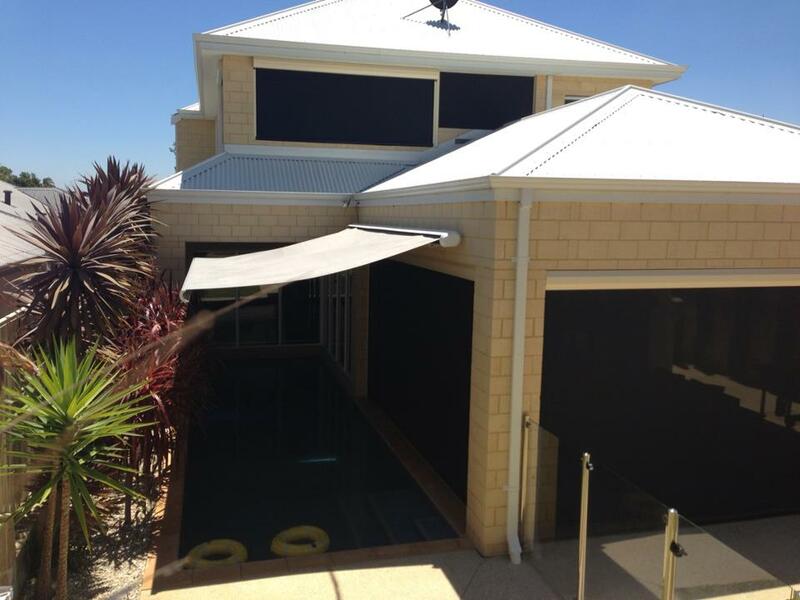 Our main advantages are our flexibility in adapting to our customers’ needs, our exceptional service, and the personal involvement of the owners of the business in each and every deal. 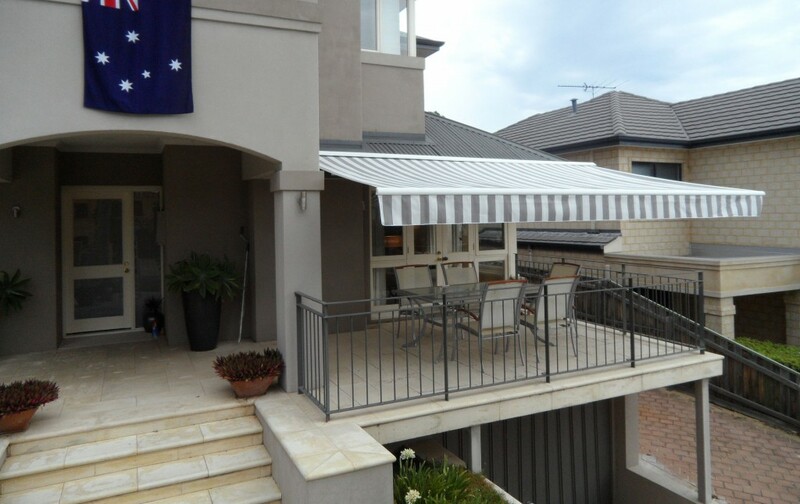 Action Awnings offers two main types of retractable folding arm awnings: the semi or half cassette retractable awning and the full cassette retractable awning. 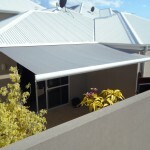 Are you looking for something that has style and elegance? 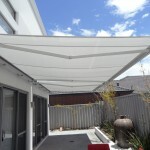 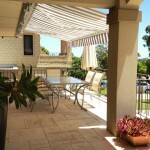 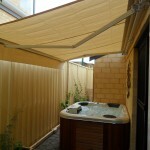 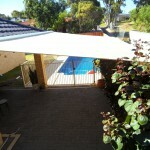 Then you will love our Semi Cassette Retractable Awnings. 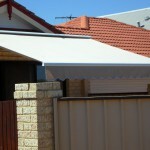 These awnings are available with various valance designs that match the covering fabric of the awning. 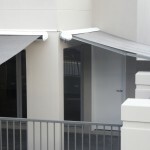 When the awning is retracted, the valance is visible, thus softening the appearance of the wall or window. 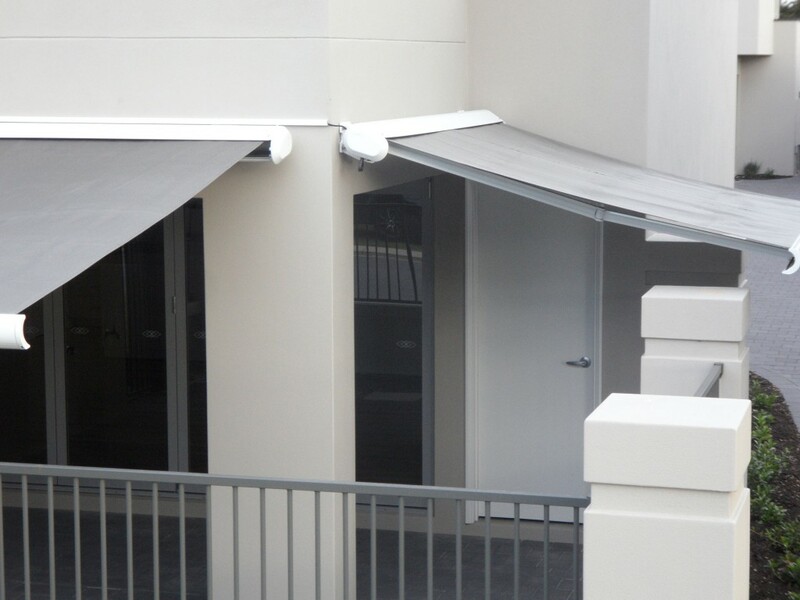 The lack of unsightly poles, as well as its exquisite design features and quiet motor, make the semi cassette awning suitable for both commercial and residential usage. 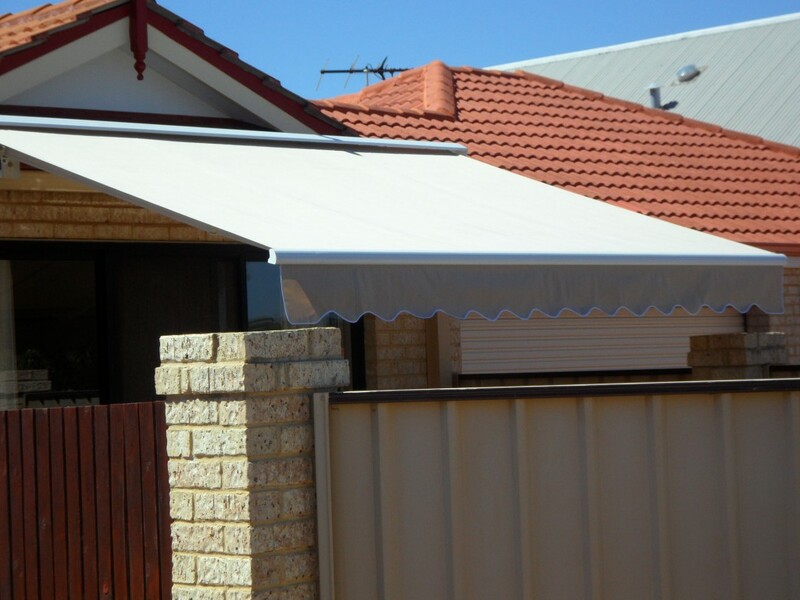 Covered with strong, durable and high quality fabric, these awnings provide unsurpassed UV protection, and will reduce the fading of your curtains and carpets. 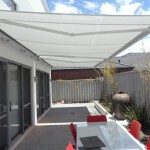 They can also be set downwards at a 45 degree angle should you require them to, thus increasing the level of shade provided. 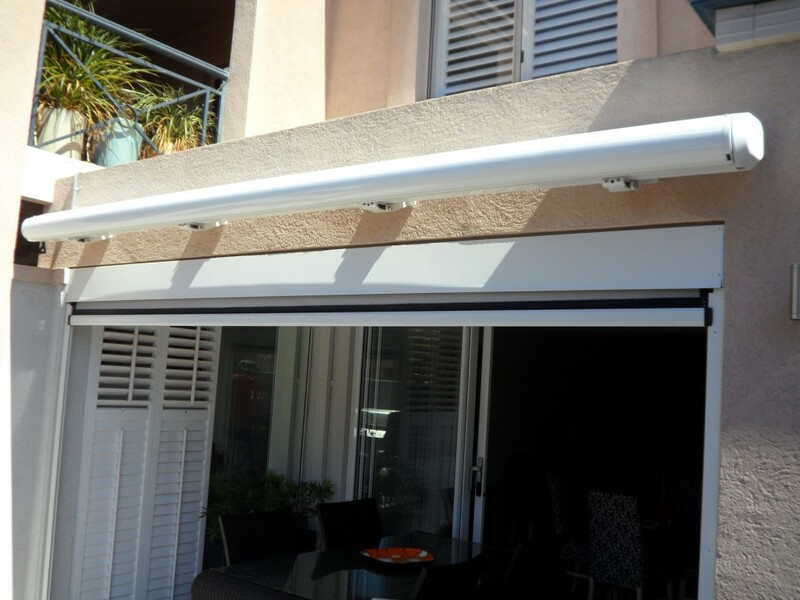 The awnings can be fitted with wind sensors, which are pre-set to retract automatically when the wind reaches a certain velocity. 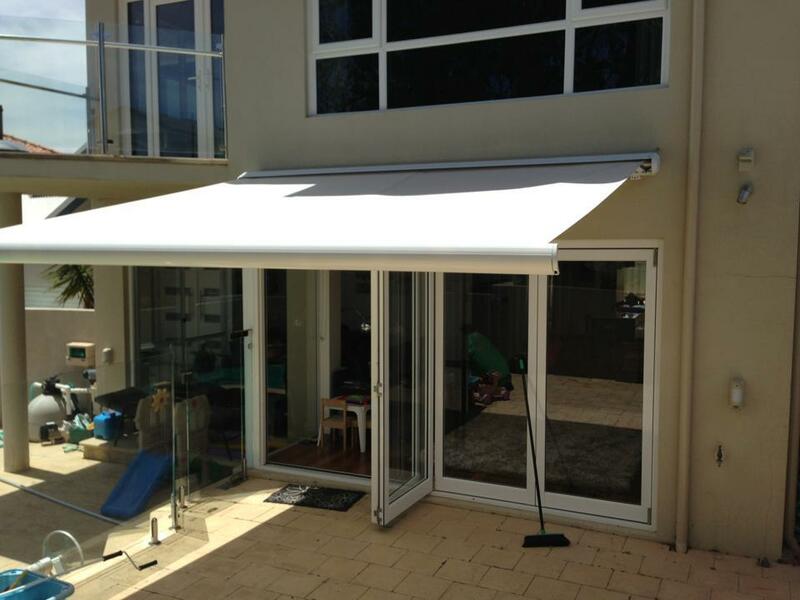 To find out more about the benefits of having an awning installed for your window, please visit our benefits page. 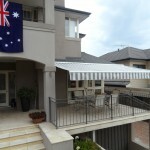 Our extremely popular full cassette retractable awnings are just perfect for an outdoor entertainment area. 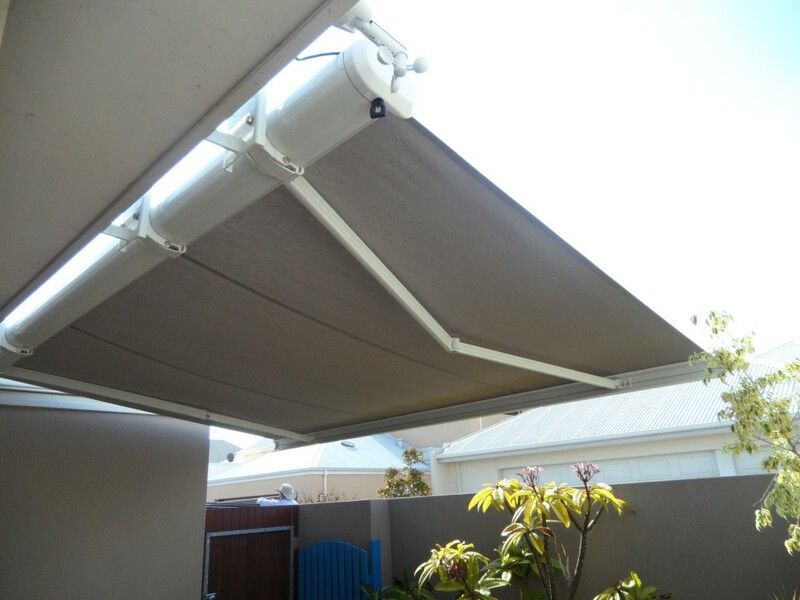 They will elevate your patio, courtyard, deck or terrace from average to sensational, so you’ll never want to go indoors again. 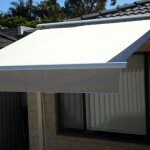 The Full cassette awning provides between 90-100% UV protection, and blocks out the harsh sun. 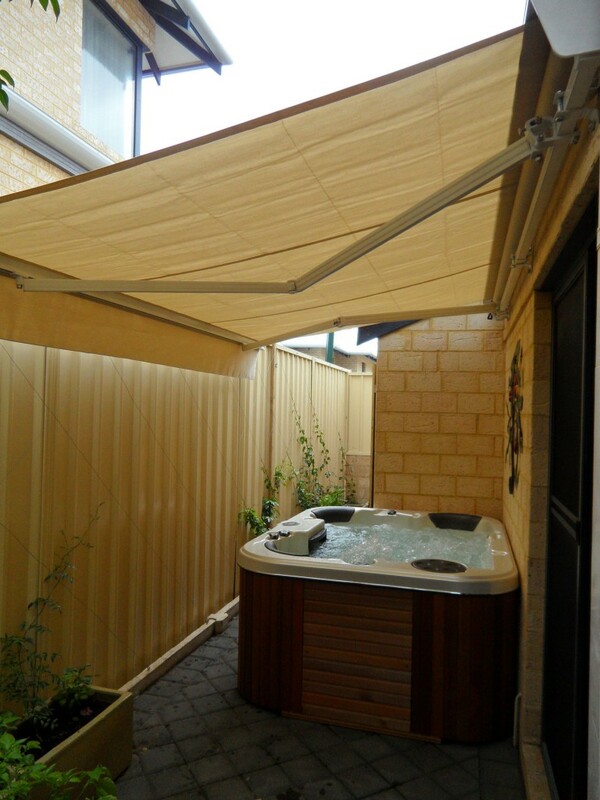 They feature a tough folding-arm mechanism in a lateral arm style, which means there are no unsightly vertical support arms that might obstruct your view. 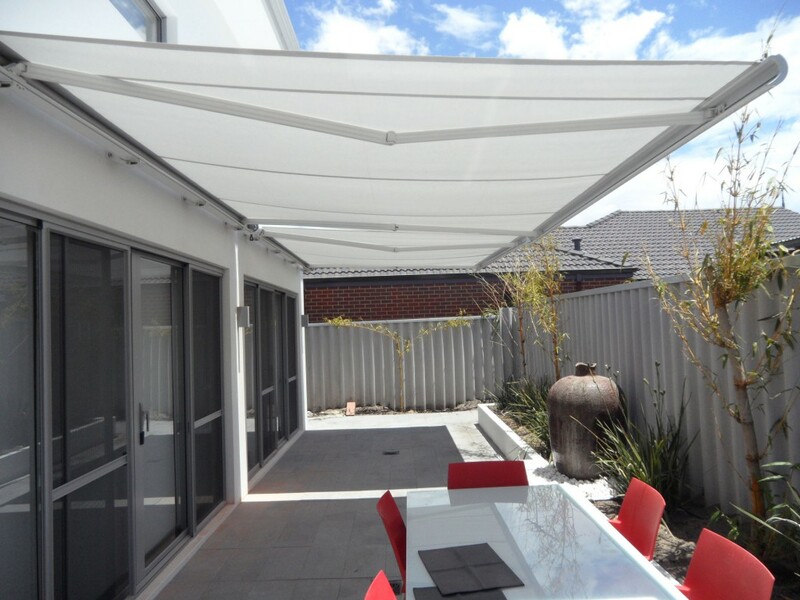 The awnings can be adjusted to tilt downwards at a 45 degree angle should you require them to, thus increasing the level of shade provided. 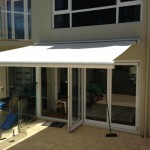 When the awning is fully retracted, it is neatly hidden inside the outer cover and protected from the elements. 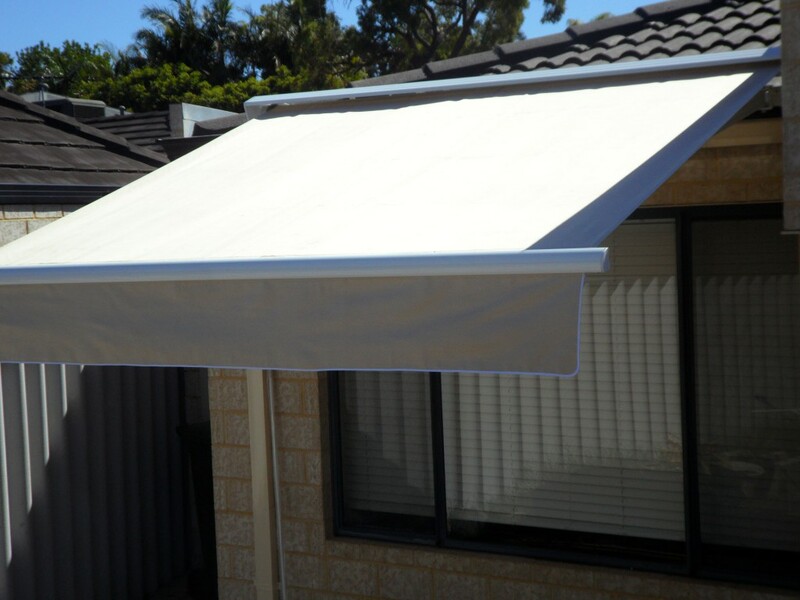 Available in various colours and made with imported Spanish fabric, our awnings will complement a window or feature of any home or business. 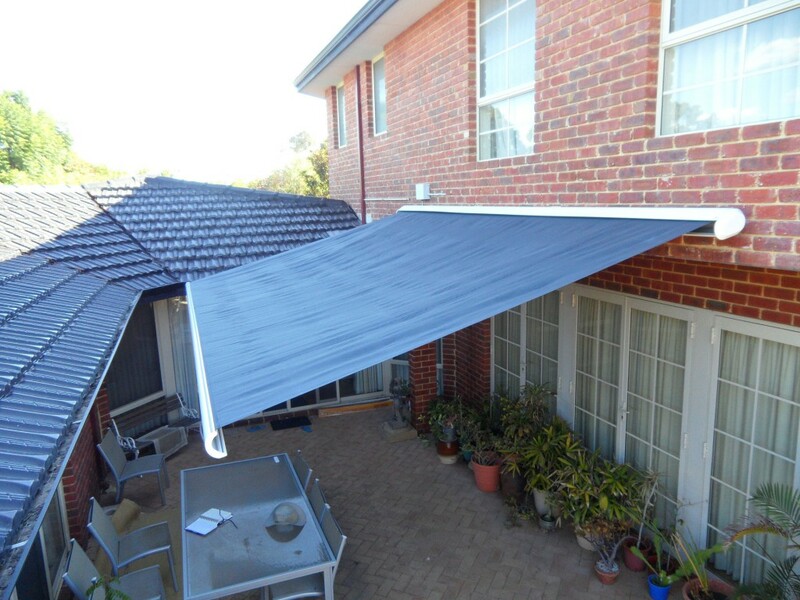 All awnings can be motorised or operated manually, and should you experience a power failure, you can easily wind them away. 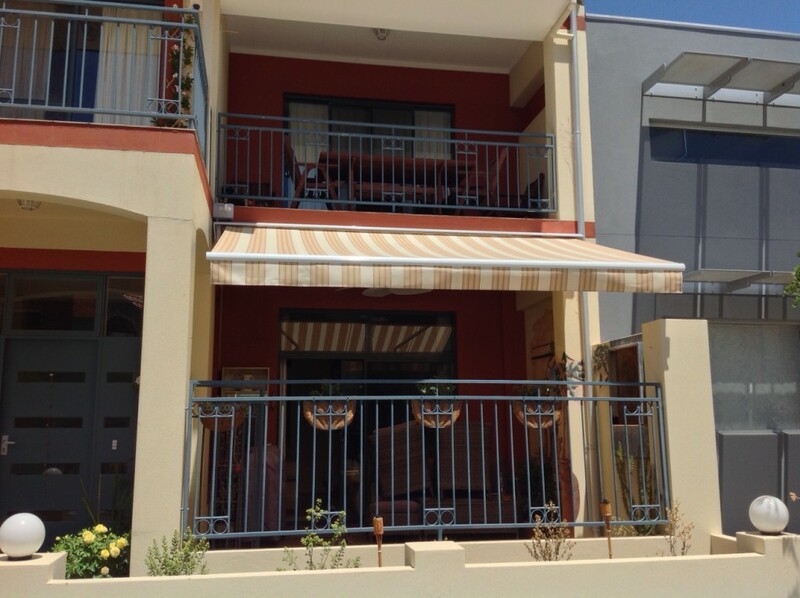 The motors used in all our awnings are environmentally friendly, and use only minimal power consumption. 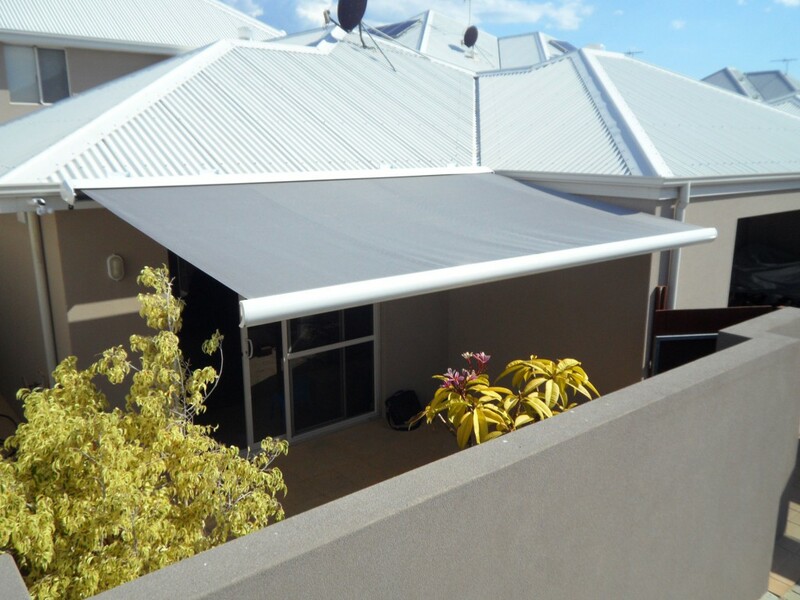 Furthermore, all of our fabrics carry a warranty against factory defect for five years from the date of installation, while the awnings themselves have a one-year warranty. 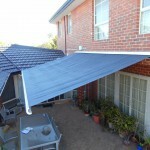 Getting your brand new awnings installed is easy. 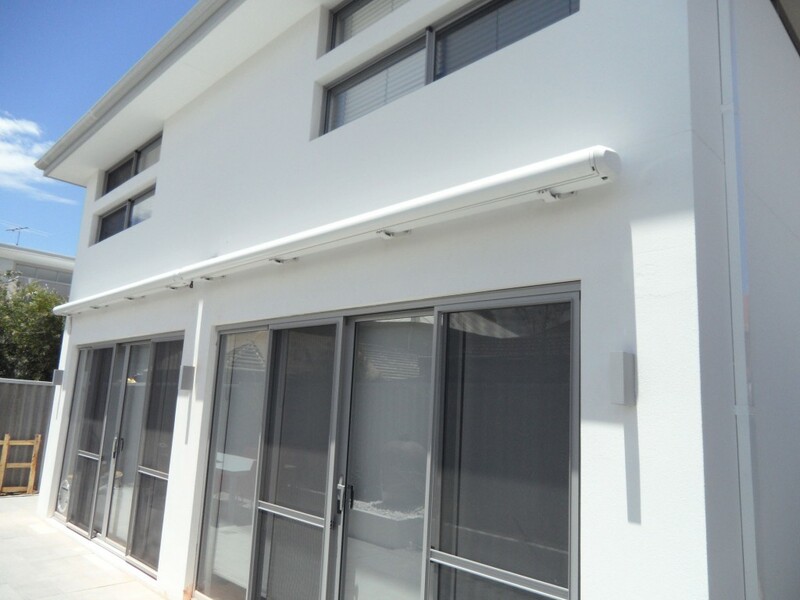 Once the financial arrangements have been made and an agreed date and time of installation has been set, our installers will be there on time to do the job. 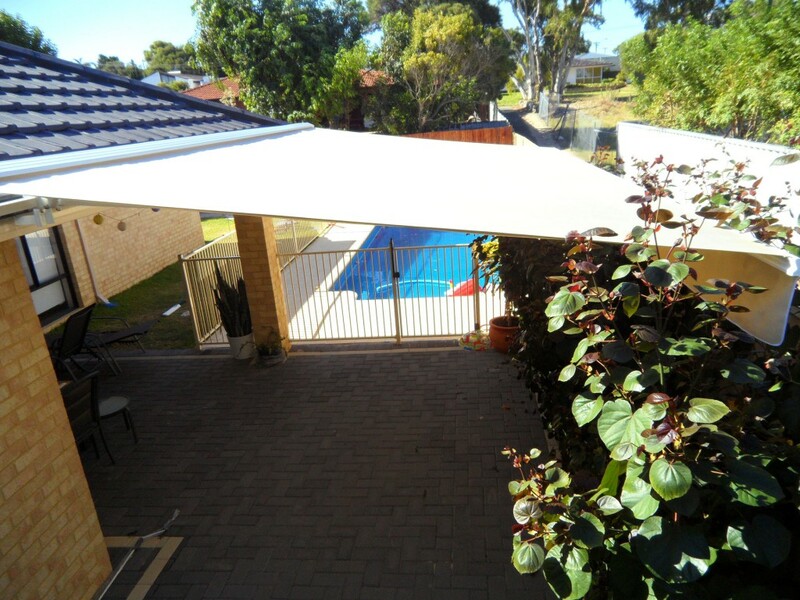 The installation site will be confirmed one last time with the customer to ensure that it is correct before the installers, using state of the art leveling and measuring equipment, get to work. 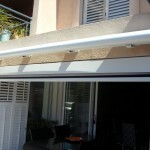 They will start by attaching the support brackets for the awning, which can be either a wall or fascia fit installation. 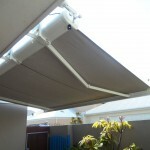 Then, top quality stainless steel nuts and bolts will be used to attach the awning to the brackets. 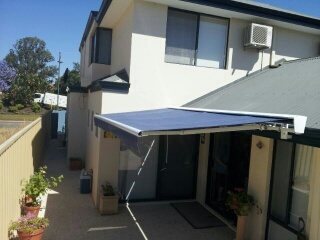 The awning will be tested to ensure that it is working well, and the customer will be given instructions on its proper care and operation. 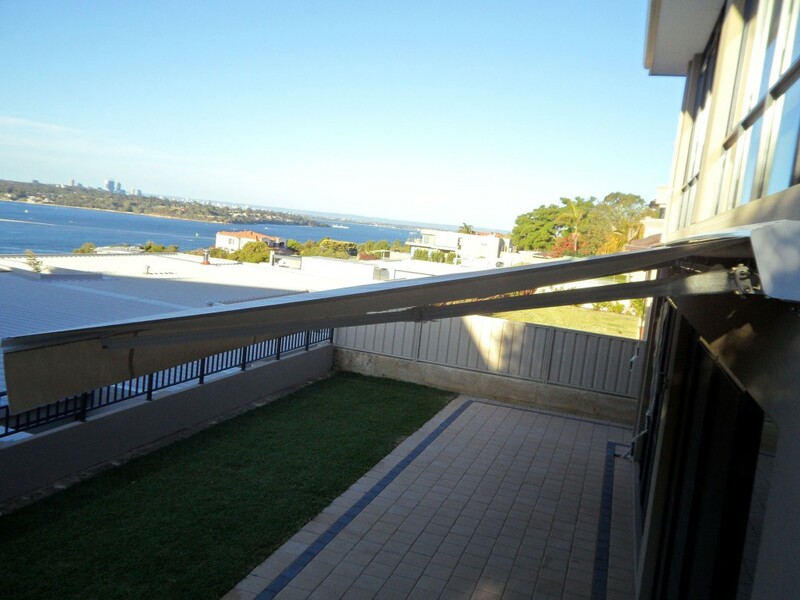 Finally, at the end of the installation process, the area will be totally vacuumed/cleaned to ensure that the premises is left immaculate. 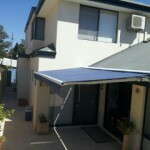 Final payment is only made after the customer is 100% satisfied, and documentation is then sent with details of the warranty terms. 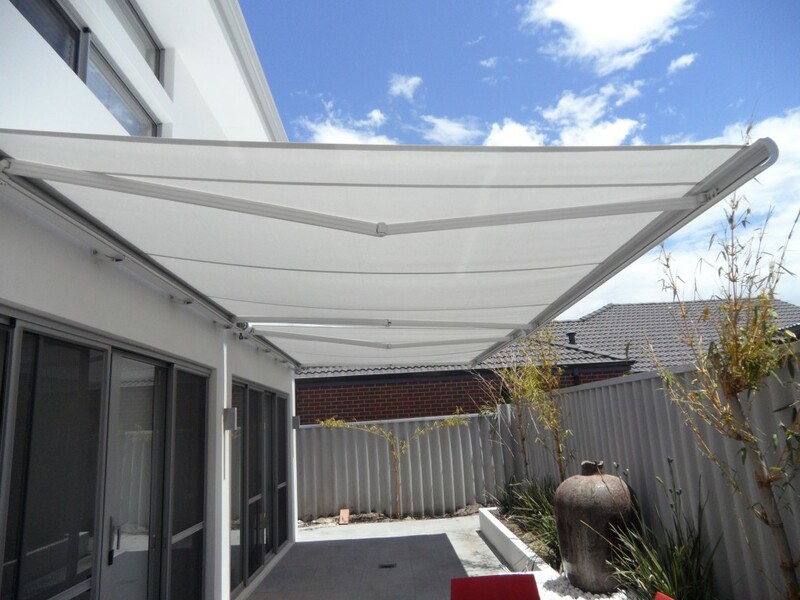 Please contact us to discuss our wide range of folding arm and window awning solutions, and for an obligation free quote.